Tossing up whether to holiday in Yamba or Byron Bay? 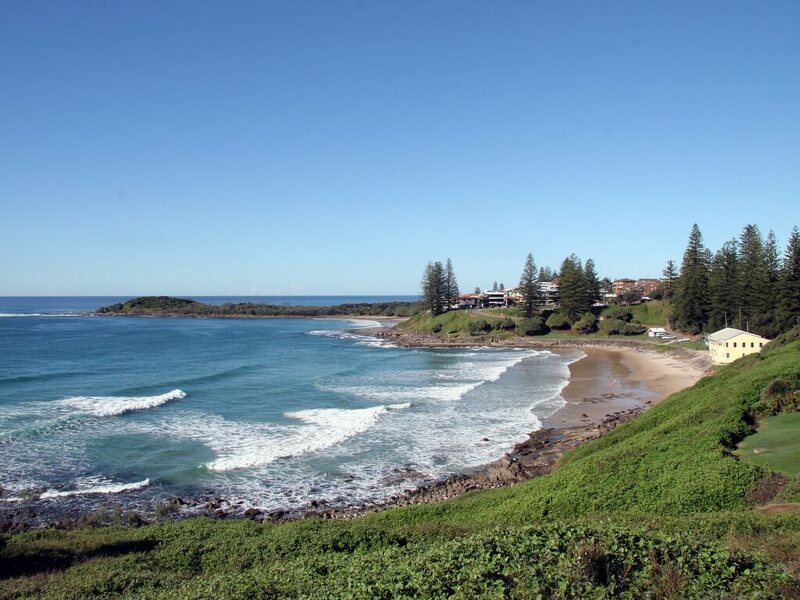 Here’s 10 reasons why Yamba beats Byron, thanks to our friends at Coffs Coast Advocate. Way more secret spots: Here in the Clarence we have little back beaches with great breaks. Even during school holidays these aren’t as jam-packed as Byron. Family-friendly: In Yamba, there is plenty to do for the whole family. It’s not over-run by recently-18 Gold Coasters like Byron. It’s right on our doorstep: Why drive an hour and a half when you can just duck down the road to beautiful Yamba? Supporting local business: Spending your time and money in the local region means money stays here. Less reported shark attacks (this year at least). More choice/variety – Turners Beach, Main Beach, Convent Beach, Lovers Pt, Pippi Beach all within walking distance, & surfing mecca Angourie just down the road. Better fishing – located at mouth of Clarence River, Byron doesn’t have an estuary. Less annual rainfall = more sunny days – Byron 1,729.7mm(68.1in) v Yamba 1,452.3mm (57.2in). Off the beaten track – not overrun with tourists or blocked up by traffic. For more info and full story – Coffs Coast Advocate.